WITH depression and suicide rates among men skyrocketing across the country and our region, Ross O'Reilly wanted to do something to be part of the solution. Using his skills as a life coach and his passion for people, the Rosslyn Bay Resort owner and wellness retreat host decided he'd create a men's only retreat, which is a first for the region. 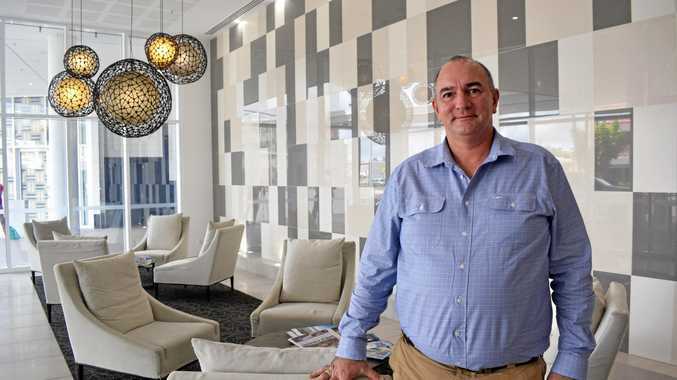 "Since our inaugural, general wellness retreat at the resort in January 2014...I have become increasingly aware of the need to offer a dedicated men's-only retreat as a safe space for connection, self-expression, and letting go,” Mr O'Reilly tells the Capricorn Coast Mirror. Being held on Februaru 24 - 26, Mr O'Reilly says he and the wellness team aim to create a space where the retreat group can connect and collaborate, discuss, learn, and grow. "We love to see our guests let go of any issues, habits, or belief systems that may be holding them back, and allow them to move on feeling empowered with greater knowledge, self-awareness, direction and focus,” he explains. "Along with the above emotional and psychological aspects, we love to help our retreat guests to enhance their lives physically and spiritually with well-being seminars offered by our team of health professionals who present a broad range of topics all linked to our self care and wellbeing. With holistic retreats specifically catered to men a new concept for our region, Mr O'Reilly, says he feels society is moving into an era of greater knowledge and self-awareness, especially for men. "As both sexes are becoming freer, men are having to let go of being defined as the sole provider in the family unit, which can leave them feeling displaced and unbalanced,” he explains. "With suicide, depression, and chronic health conditions affecting more and more men, these programs are starting to become popular in other states and cities. With plans to host three men's retreats a year, along with general and women's retreats, and other specified programs, the resort will host a Pregnancy Retreat in March, and their first Women's Wellness Retreat. "We have had an overwhelming response to our retreats so far, with great testimonials and on-referrals from guests. "The enquiries about our programs are pretty consistent and come in from all over,” Mr O'Reilly says. "It's just wonderful to see our guests take so much from our programs and go on to make real, lasting changes in their lives. 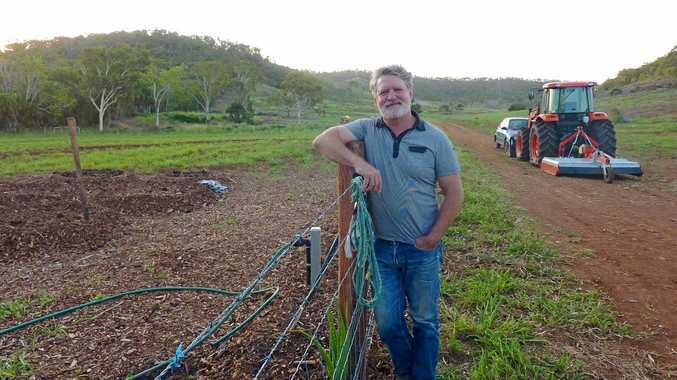 Recently starting their own organic permaculture farm for the resort's restaurant, Mr O'Reilly says they will soon introduce it into their retreat programs. "A visit to the farm where guests can learn how the permaculture farming system works, pick produce for their meals, have a cooking class with our head chef and nutritionist using and learning about the produce, and then sit back to enjoy the meal with the retreat group and the beautiful Kemp Beach as a backdrop,” he says.